You will soon move to a new place and will need the rental security deposit back so you can use the money to start a new chapter of your life. One of the things you certainly have to do is get the rental security deposit back from your previous landlord. Since you have already spent time looking at real estate sites for a new house and visited many of them then you know what the property should look like when you leave. A good rule of thumb is to leave the property in the same or better condition than when you found it. You have to remember that this is a thorough house cleaning process and no stones should be left unturned when looking for what to clean as the landlord will not leave any either when looking for reasons not to give you your rental security deposit back. Do not overdo it when picking cleaning products, just use the basics. Pick cleaning solutions that are general cleaners and will do the job. Make sure everything is working properly. Broken items in and around the property is a quick way to lose some or all of your rental security deposit. If you cannot remove a stain from a wall or the ceiling then you may want to repaint it. Do not work too hard on trying to scrub out an annoying stain when you can simply take a brush to it and refresh your landlord’s wall or ceiling. Do not change the colors! Move top to bottom. You will waste time and effort cleaning rooms twice if you do carpet cleaning first and then go removing cobwebs from the ceiling and dusting shelves and counters. Vacuuming the floor should be the last thing you do in a room. Clean the power outlets. This is something people often forget and is super easy. Do not let too much dust or dirt accumulate inside or around the plugs, this can be dangerous and considered a fire hazard. When your done with the overall room cleaning, focus on specific things like cleaning the appliances, pay extra attention to oven cleaning to make sure that all that grime will not be something the landlord will complain about. Clean up the garden as well if your house comes with one. Some lawn mowing and flowerbed raking will not be something the landlord will complain about. Alternatively, if you don’t have the time to do the cleaning yourself you can always hire a professional cleaning service. Once you are done, your landlord will have a new, clean property and you’ll be netter positioned to get back that rental security deposit. 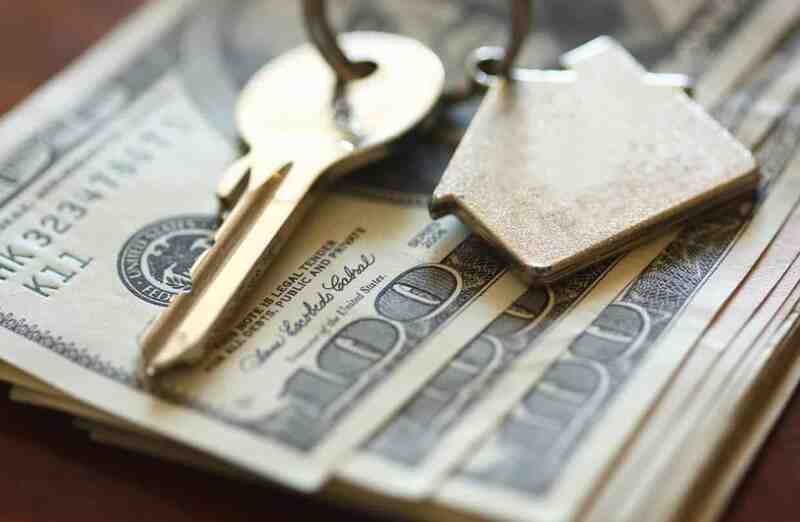 For more information on rental security deposits or how to use them to buy a home, please contact us. We’d appreciate the opportunity to assist you!